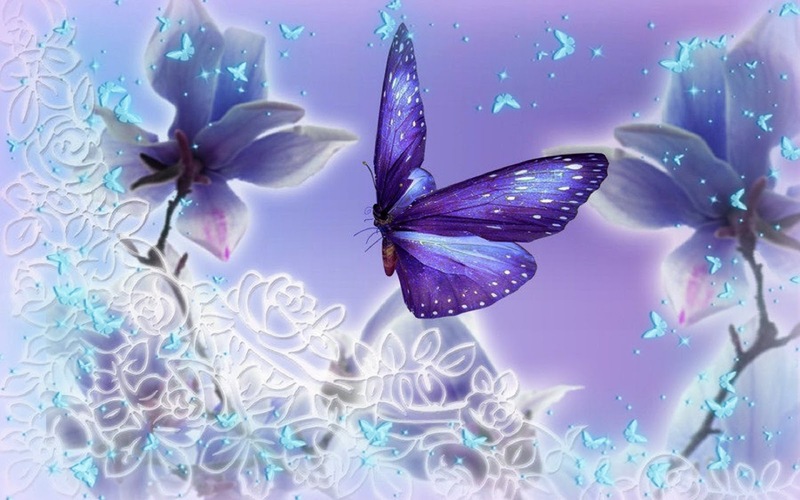 If you want to enjoy a beautiful wallpaper when you turn on your computer, you can choose one of the images we present below, they will be perfect for you if you love animals, nature and in a particular way, butterflies. 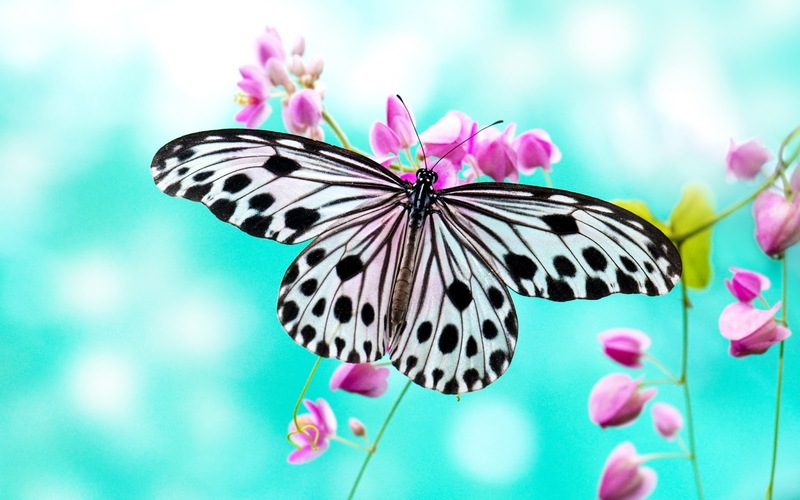 A beautiful white butterfly with black shapes on its wings. 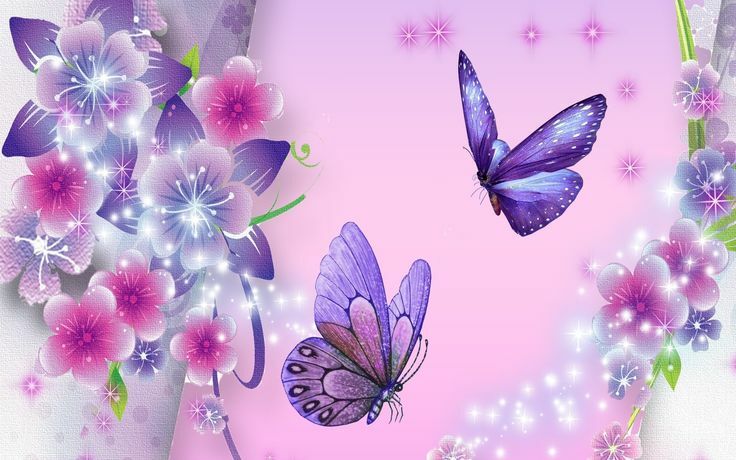 A wallpaper with pink butterflies, different kinds of flowers and a particular background. 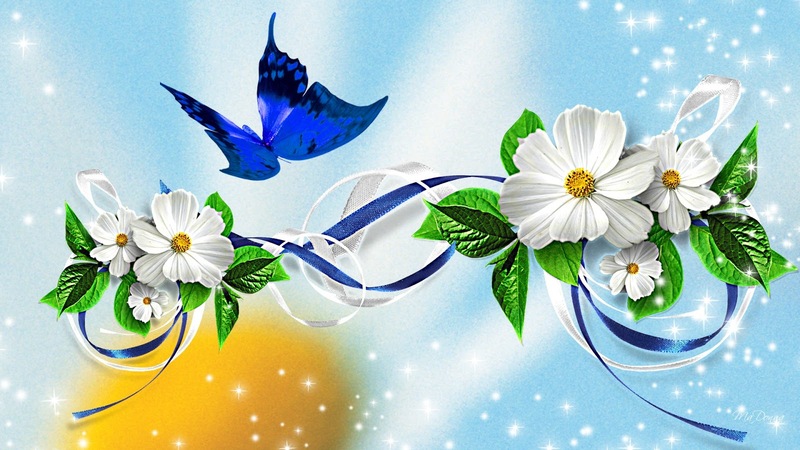 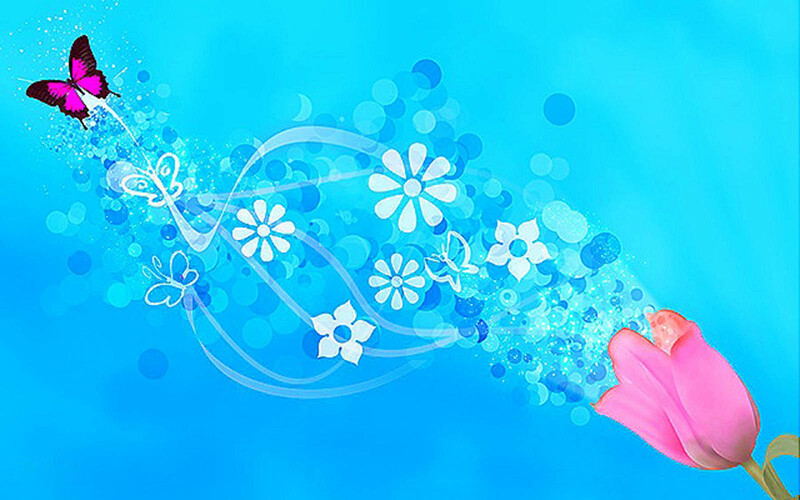 A wallpaper with a blue butterfly, some white flowers, green leaves and blue and white ribbons. 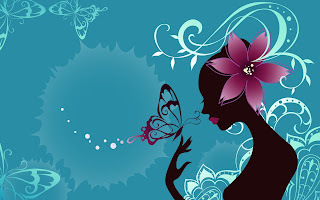 An elegant wallpaper with a woman's silhouette with a butterfly on her hand. A pink butterfly with a pink tulip and some white flowers on a light blue background. 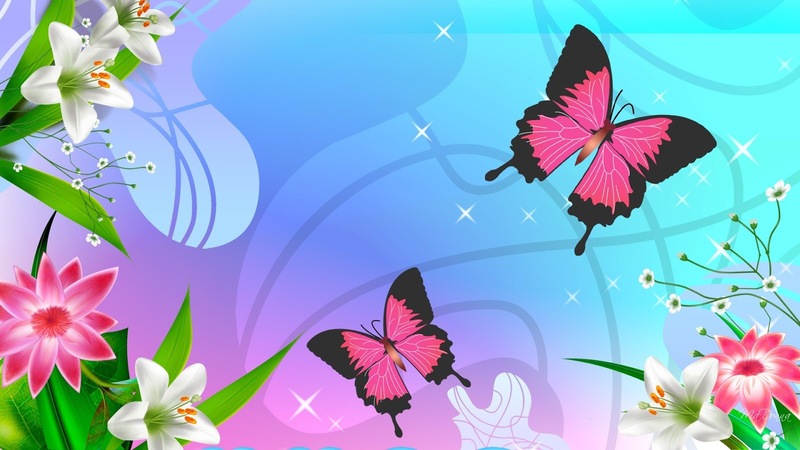 A wallpaper with two butterflies flying surrounded by some flowers and leaves. A beautiful butterfly with some flowers with the same color and some whites leaves. 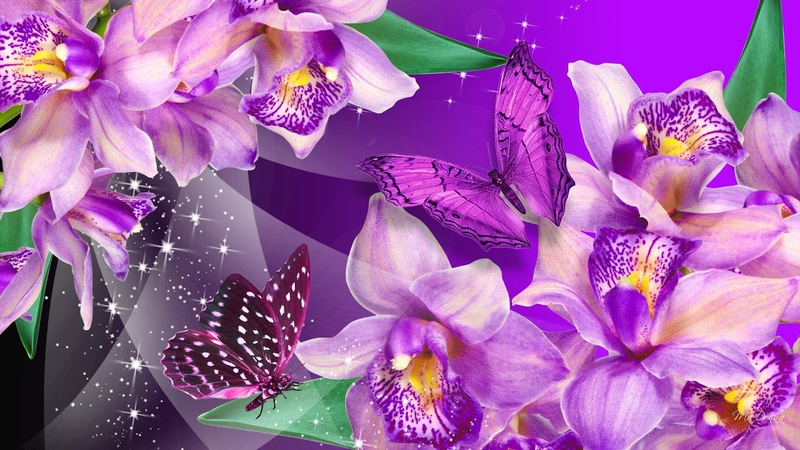 A wallpaper with purple orchids and butterflies. 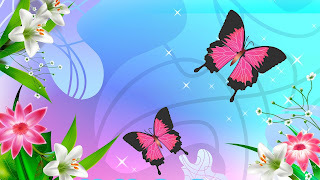 An amazing wallpaper with colorful flowers and butterflies. 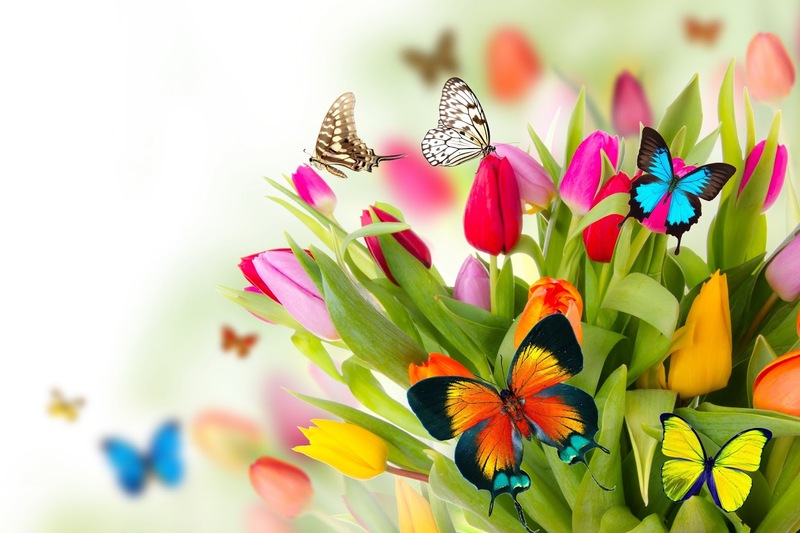 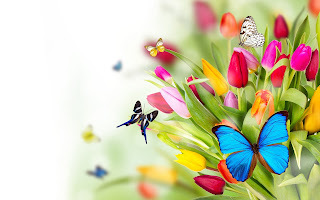 Wallpapers with colorful butterflies on beautiful tulips. I hope you have enjoyed these Wallpapers with Butterflies.